A new piece of ‘giving’ technology could change the way that people make donations to charities, with tin-rattling coin collectors a possible thing of the past. With the cashless society taking hold, a New York-based start-up company has created the world’s first electronic tip jar. DipJar is the creation of friends Ryder Kessler and Jordan Bar Am who have completed a pilot testing round and raised more than $400,000 to see their unique idea be launched into its second round of production. Kessler came up with the idea for the DipJar after he realised that the baristas at his local coffee shop were no longer receiving many tips because most of their customers were paying with cards. He decided to create something that would allow people to give quick tips using their credit cards. Speaking from New York, Bar Am told Pro Bono Australia News that the DipJar also had a charitable counterpart, the GiveJar that would enable Not for Profit organisations to take advantage of the changing way people are paying for things. Inside the GiveJar is a standard credit card reader. The customer inserts their card and pulls it out to swipe, and the jar automatically deducts a pre-configured donation amount such as $1, $2 or $10 or an amount determined by the business or the charity. “We’re very excited about the charity side of it,” Bar Am said. “It was really interesting that when we tested the DipJar for charities we found that $10 was by far the most popular donation that people chose to give. 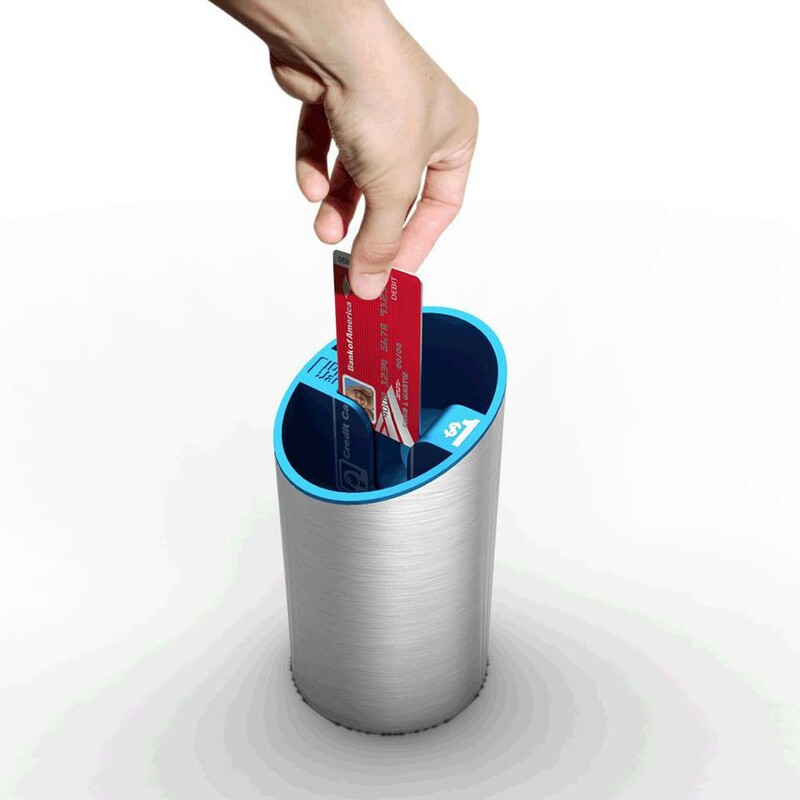 The GiveJar works in the same way as the DipJar with the owners of the unit able to change the set amount that it will charge a credit card depending on their needs. They can then choose to either give up a percentage of the donations they receive, currently set at eight cents for every dollar they receive, or to pay a flat fee every six months. Models of the DipJar can even be modified in colour and design to suit a specific charity of event. Bar Am said most charities appeared to favour the flat fee method as they could then claim that 100 per cent of an individual donation would go to the organisation. He added that Australia would be one of the first countries to receive the DipJar and GiveJar. “Australia clearly has some differences in the way people pay for things and we would tailor the devices to suit that,” he said. Bar Am said he would also like to see the technology become commonplace in churches, synagogues and mosques. “This is highly complimentary, it’s not cannibalistic,” he said. “We’re just living with the reality that people are carrying less cash, but cash is not going away. “We’re tapping into incremental giving opportunities. “Some charities have started to harness text donations but people don’t text to buy a coffee or an article of clothing.